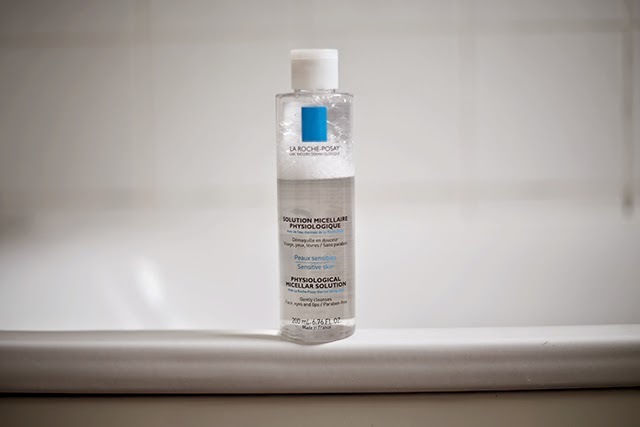 Micellar cleansing waters are very popular at the moment, so many different brands are coming up with a micellar water, but not all are as amazing as the brand claims. As my beloved Bioderma have run out, I just wanted to try out something that is more available. I been on a hunt for something that will be as good as Bioderma. I tried the Vichy Micellar Water, the Garnier Micellar water, but they all are an average to me. The La Roche-Posay Physiological Micellar Solution is a nice product to use, but I don't feel like it's good enough. You must work with a lot more longer, to get every bit of mascara off and the next morning you will still wake-up with bits off mascara left. It's great for cleansing your facial make-up, but not so great with removing eye make-up. It also has a scent to it, so it's slightly painful when you accidentally get it inside your eye. Overall it's a nice product to use, I mostly like to use it after a cleansing balm, just to get rid of the make-up, which haven't been removed by the cleansing balm. You know that extra cleanse, just to make sure your skin is well cleansed before bed time. Again my winner is Bioderma and I just can't wait to get my hands on it again for the 5th time. Which Micellar Water is your favourite? 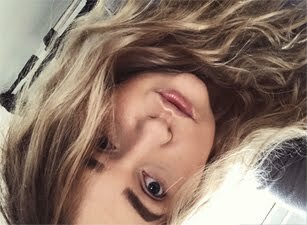 I do love a micellar water for when I'm feeling lazy! I've tried a few La Roche Posay products all of which I've been really happy with. The Effaclar cleanser gets rid of all my make-up so I'd definitely recommend that although it is not a micellar solution.